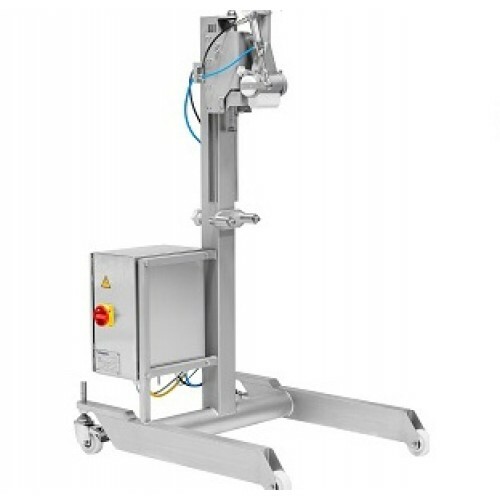 The Verbufa VDM dosing unit makes it possible to dose spreadables such as minced beef, salads, pesto, cake fillings and ready-made meals into packaging, tray sealers and vacuum-pack trays highly accurately. It is extremely easy to swap out nozzles. This allows countless products to be used as fillings. 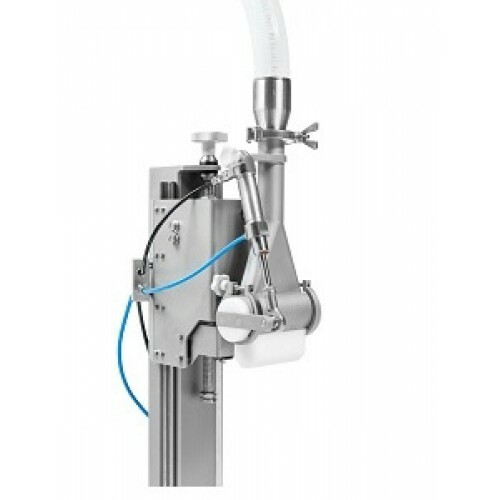 In combination with Handtmann vacuum fillers and the Verbufa flow divider, the VDM guarantees excellent weight accuracy.